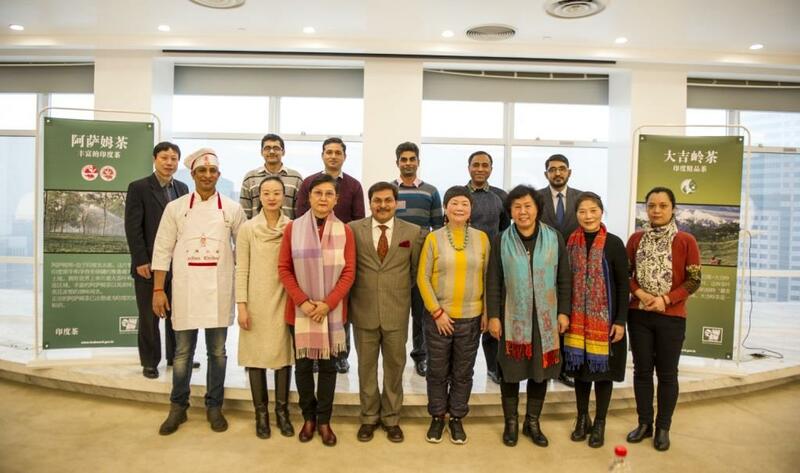 Consulate General of India in Shanghai along with Shanghai Tea Institute organized India Tea Promotion Seminar 2018 in Shanghai on January 31, 2018. 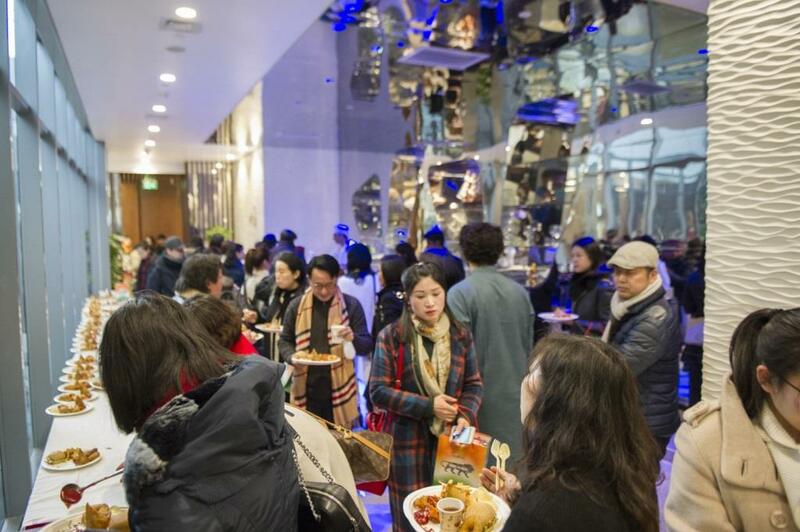 The event was attended by nearly 100 participants which included prominent tea importers, tea-experts and members from media. 2. 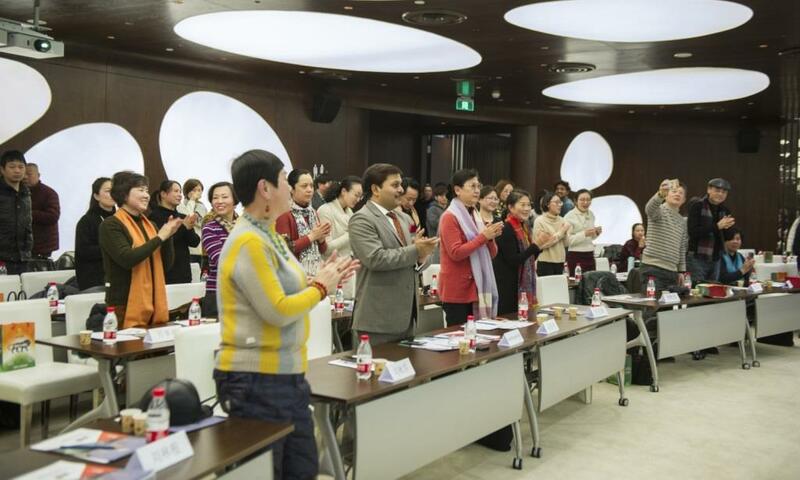 The objective of the Seminar was to promote Indian tea in China and get feedback on possible strategy to increase the import and consumption of Indian tea in the Chinese market. 3. Mr. Anil Kumar Rai, Consul General of India in Shanghai, in his welcome address gave a brief introduction of Indian tea and urged the participants to provide inputs, advice and suggestions for improving the market access of Indian tea varieties in the Chinese market and also on the ways and means to make it easily and readily available to the customers. Consul general also elaborated upon the efforts made by Government of India and Tea board of India to provide trademarks and geographical indications (GI) so that authentic, good quality and genuine Indian tea can be enjoyed by the tea lovers. 4. Ms. Gao Shengli, Secretary General of Shanghai Tea Association, in her address mentioned about the millennia old tea culture of China and urged the tea importers to use the opportunity to know more about Indian tea and increase the choice of tea available in China. 5. Ms. Xiao Juan, General Manager of Beijing Dongli International Trading Company made a presentation elaborating upon the three prominent varieties of Indian Tea popular among the Chinese- namely Darjeeling, Assam and Nilgiri - and called for all stakeholders to work together to promote our unique Tea Culture to the rest of the world. 6. 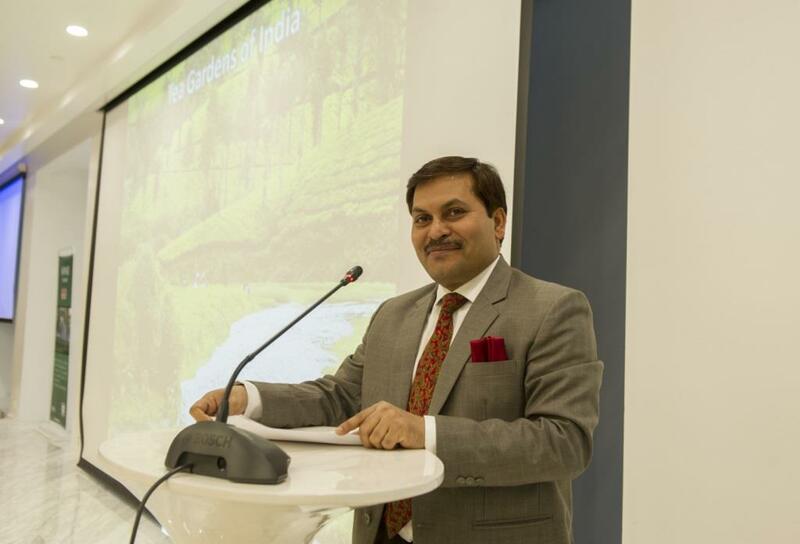 Consul Naveen Kumar made a presentation on the prospect of Indian Tea in Chinese market. In addition to this, a demonstration of tea-making was conducted where a variety of Indian tea were served to the participants as part of tea-tasting session. Six Chinese young tea-masters from Shanghai Extra-Curricular Tea Art Education Centre served tea to all the participants. 7. During this event, the participants provided useful inputs on various aspects of tea promotion, branding, packaging along with upcoming opportunities and challenges for Indian tea in the Chinese market.